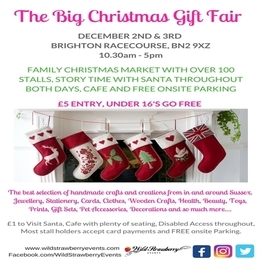 Do You Know About The Big Christmas Gift Fair In Brighton This December...? Come along to our Big Xmas Gift Fair at Brighton Racecourse on the Saturday 2nd & Sunday 3rd December. 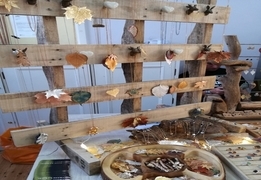 Brighton RacecourseFreshfield RoadBrightonEast SussexBN2 9XZ Hundreds of unique and handmade..
Wild Strawberry EventsMy name is Zara and I run Wild Strawberry Events. We put on about 12 Craft and Gift fairs throughout the year at the Brighton Unitarian Church and a large event at Xmas at a.. 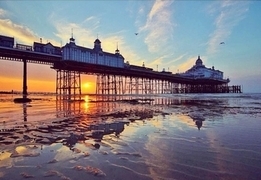 This year from now until 24th December the Brighton Christmas Village will take place just in the heart of the famous North Lanes in Brighton at Jubilee Square next to the library. 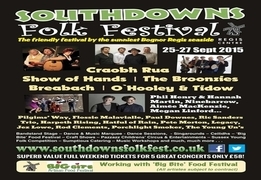 The Christmas..
Market Square Group is looking for vintage and craft sellers to trade at their events in Eastbourne on the south coast this summer.If your specialism is affordable vintage fashion, collectables and accessories..
SOUTHDOWNS FOLK FESTIVAL PREPARATIONS GATHER PACESouthdowns Folk Festival in `Sunniest` Bognor Regis between 25 and 27 September.Hotham ParkHotham WayBognor RegisWest SussexPO21 1HRBesides some of the.. 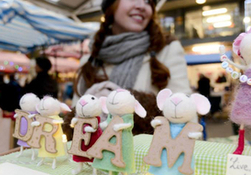 The Forest Row Village Market was launched on Saturday 7th April 2012. With over fifty stallholders the event has a buzzy and festive outdoor atmosphere reminiscent of Provence and Portobello all.. Highly popular seasonal events combining all things woolly with a busy Art and Crafts Fair & local speciality food and drink.The fair takes place in venues along the historic High Street with its..
About The Fairy Tale Fair:The Fairy Tale Fair is a well established and well loved craft fair in Brighton. 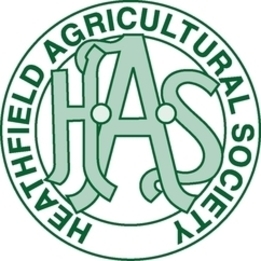 Launched in 2012 in Patcham, Brighton it has continued to grow and build a loyal following of.. 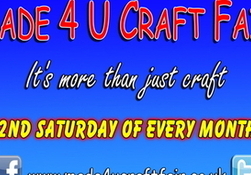 Monthly Craft Fair In Hove, East SussexMade 4 U Craft Fair is a monthly Craft Fair that has been set up to support local craft and other home based businesses, in and around Sussex, by providing a welcoming..